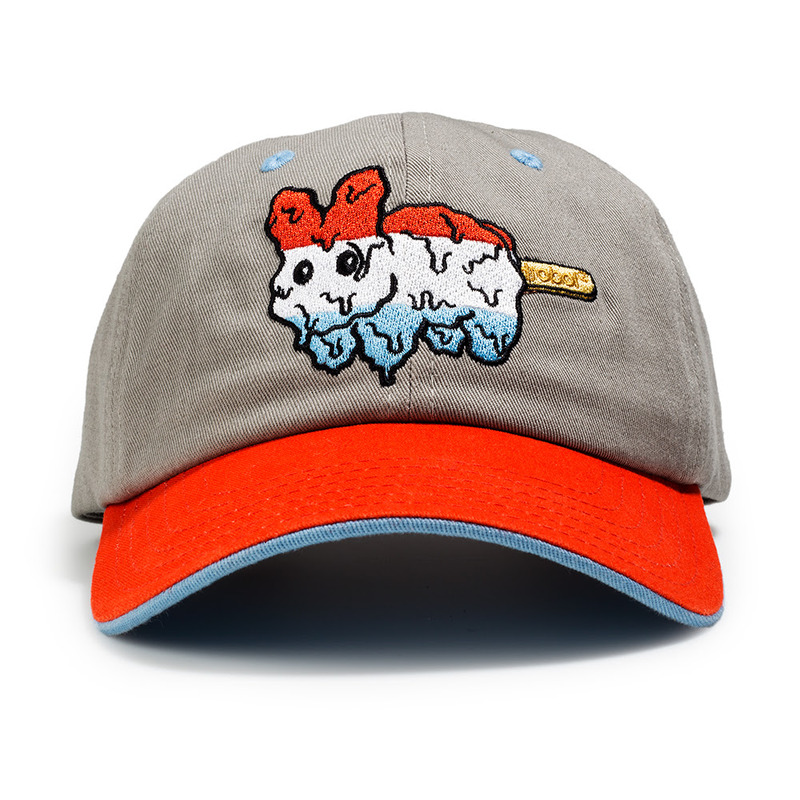 Shop these new items added to the Labbit Collection today. Creepy, cuddly, crawly and cute? How do you describe what insects are to you? 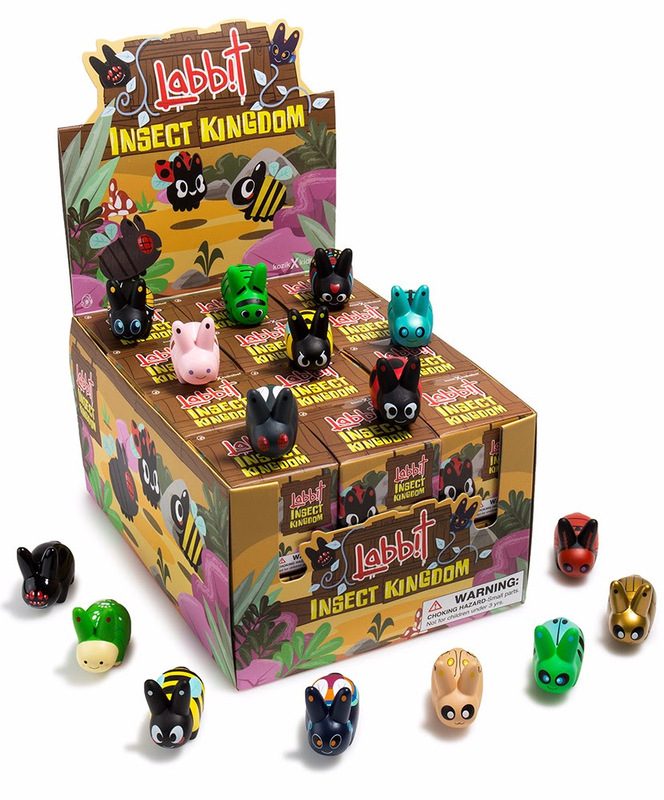 Kidrobot hopes we can help you find the answer to all your creature questions with the all-new 1.5” Insect Kingdom Labbit Mini Series. These bugged out labbits depict your favorite six (and sometimes eight) legged arthropods which will make you run, not crawl to your nearest store to catch them. 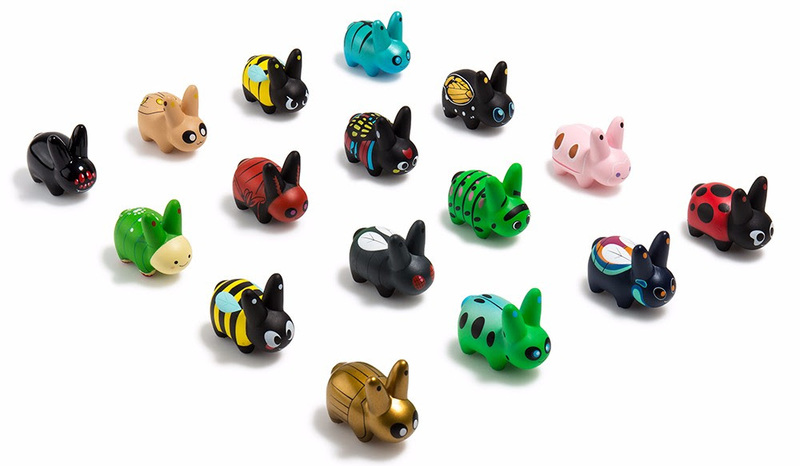 Collect all 16 today and become a labbit entomologist master! 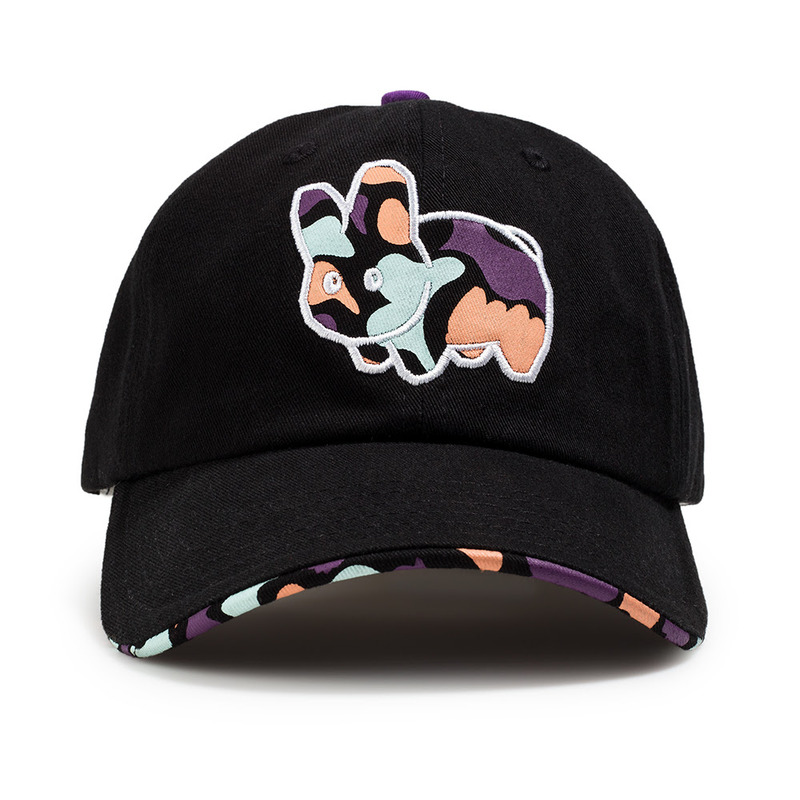 Frank Kozik and Kidrobot bring you Labbit Hats. 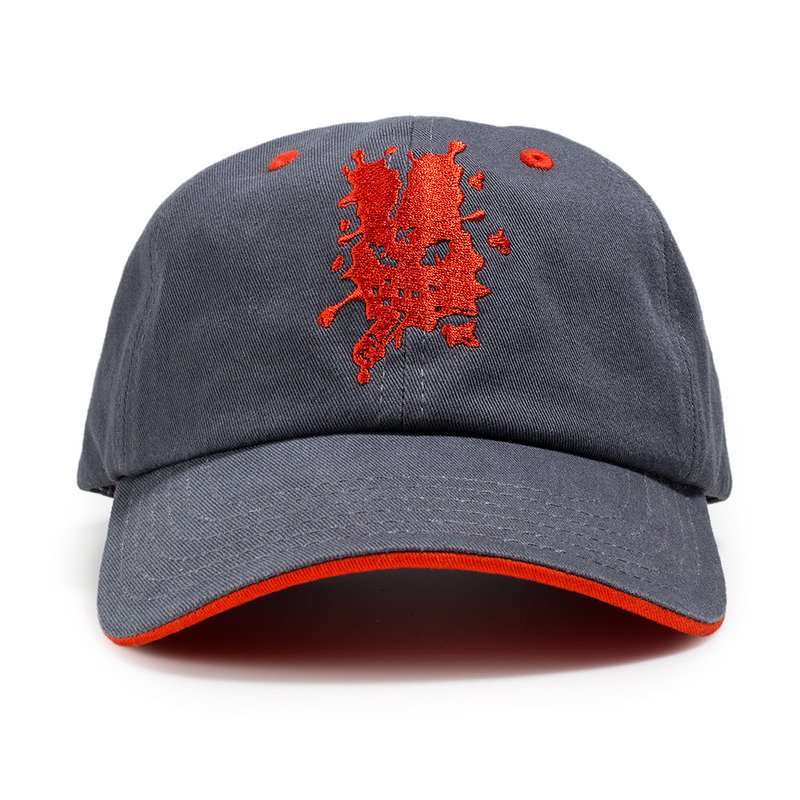 Get these Kidrobot.com exclusive limited edition hats now only at kidrobot.com. Frank Kozik and Kidrobot bring you Labbit Enamel Pins. 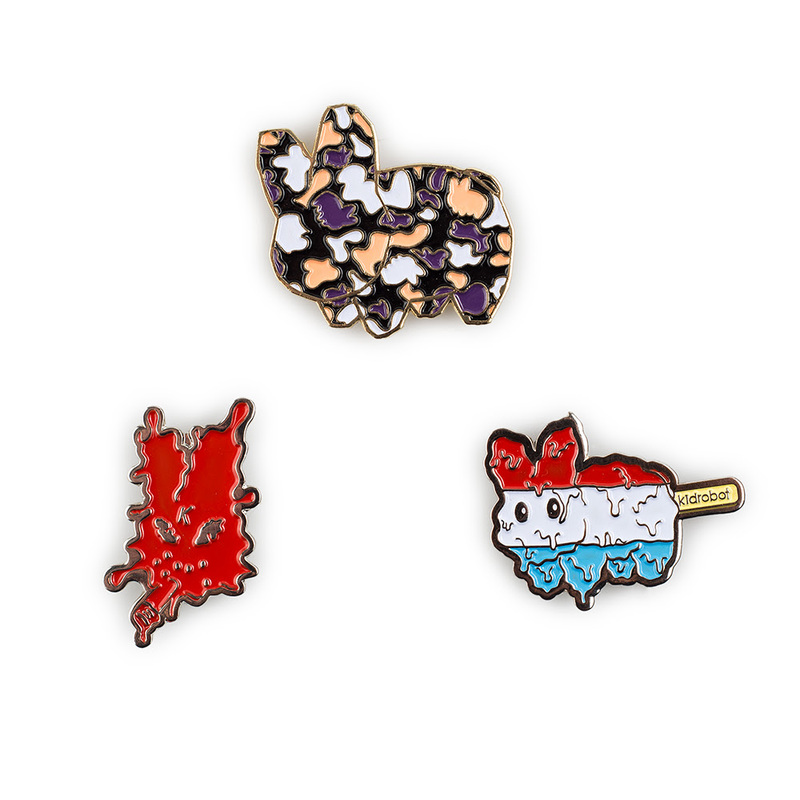 Get these Kidrobot.com exclusive limited edition enamel pins now only at kidrobot.com.